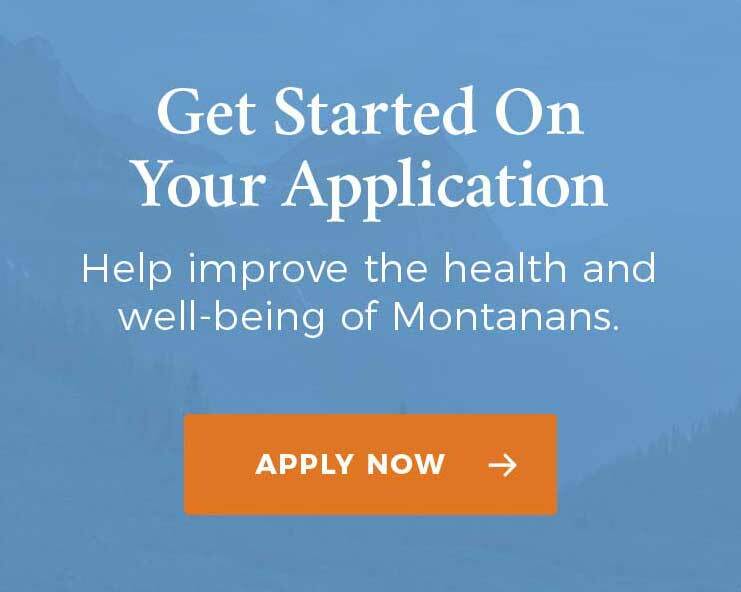 This month, the Montana Healthcare Foundation is kicking off a new project aimed at finding ways to reduce health insurance premiums on the individual market. For low and middle-income Montanans that do not receive employer coverage and do not qualify for Medicaid, the individual market is a critical resource for health insurance coverage. Premiums on the individual market have increased significantly over the past three years, and as a result, more Montanans are struggling to pay. Based on a recent MHCF report, in April of 2016, roughly 80,000 Montanans were receiving coverage in the individual market, including 52,000 in the exchange and 28,000 outside the exchange. As of January 2018, this number had dropped to 62,452 people in total, with roughly 49,000 inside the exchange and 13,000 outside the exchange. Recently, states have begun to experiment with waivers under section 1332 of the Affordable Care Act to create state-based “reinsurance” programs designed to stabilize the individual market and control insurance premiums. A background working paper that we released this week explains state-based reinsurance programs in depth. On July 23, 2018, we worked with the State and the National Governor’s Association to convene health care providers, insurance carriers, and other stakeholders for an initial discussion of the 1332 waiver process and considerations for Montana. A recording of the meeting can be found here. In the coming weeks, we will release an actuarial analysis that looks at the potential costs and premium reductions that could be achieved through implementing a state claims-based reinsurance program in Montana. With the implementation of the Affordable Care Act and Montana’s subsequent decision to expand Medicaid through the innovative HELP Act, our state managed to cut in half the number of uninsured Montanans, from more than 15 percent to 7.8 percent in 2018. Despite this amazing accomplishment, more work must be done to improve the health and health care of all Montanans. We are committed to using our resources and expertise to support continued Montana-based innovations that strengthen our health system and improve our health. This entry was posted in Blog and tagged Medicaid Expansion.